SN: 18506. NEW PRICE. German Silver Style N constructed with the same material and style as the Style N's of the late 1920's. The body, coverplate, and tailpiece are highly polished and nickel plated steel. A traditional sunburst maple neck in matte finish is bound in ivoroid, with a wide 1 13/16ths” nut, solid headstock fitted with vintage-style engraved tuners and 14 frets clear of the body. Single cone. 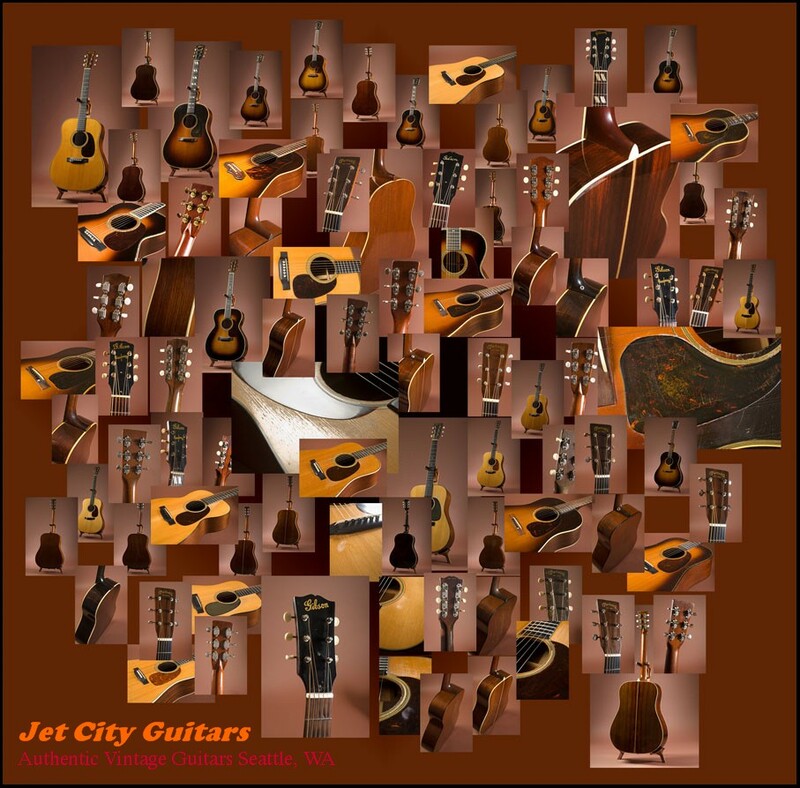 An excellent sounding and playing fingerstyle or slide guitar. Comes with the original hardshell case and warranty paperwork. As new condition. Was $2,450, now $2,300. Consignment. Payment is by personal check or money order. Payment in full, including shipping and insurance, is required before shipment. Personal checks must clear your bank. Please specify preferred shipping method when you order the instrument and we will calculate the exact price for you. We represent the instruments as accurately as we can. All instruments are shipped on 48-hour approval. If there is damage as a result of the shipping, please contact us immediately and we will deal with the insurance company. If the instrument is damaged in transit from you to me, then you are responsible for dealing with the damage and insurance. For refunds, all instruments must be returned in the same condition as we shipped them in. All instruments are shipped on 48-hour approval. If there is damage as a result of the shipping, please contact us immediately and we will deal with the insurance company. If the instrument is damaged in transit from you to me, then you are responsible for dealing with the damage and insurance. For refunds, all instruments must be returned in the same condition as we shipped them in.